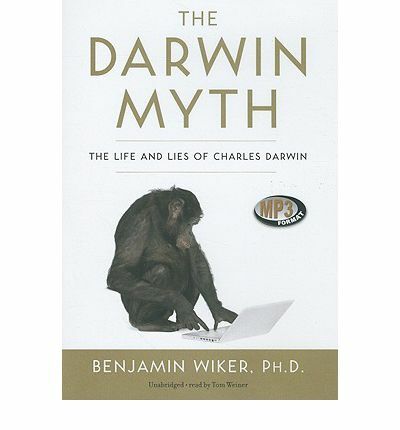 Laying out the evidence and sound scientific arguments, Wiker illuminates the inevitable truth about Darwin's powerful - yet ultimately poisonous - legacy. Note: This AudioBook is in mp3-CD structure. This means that it will only run on a cd player specifically equipped to play mp3-CDs. It as well can be installed onto a computer workstation and copied over to various mp3 players and played on them.